Having your water heater leak can be a costly repair in your home. Would if there was a way to bring peace of mind? Watch as Ace’s Home Expert, Lou Manfredini, shows you the the Honeywell Lyric. 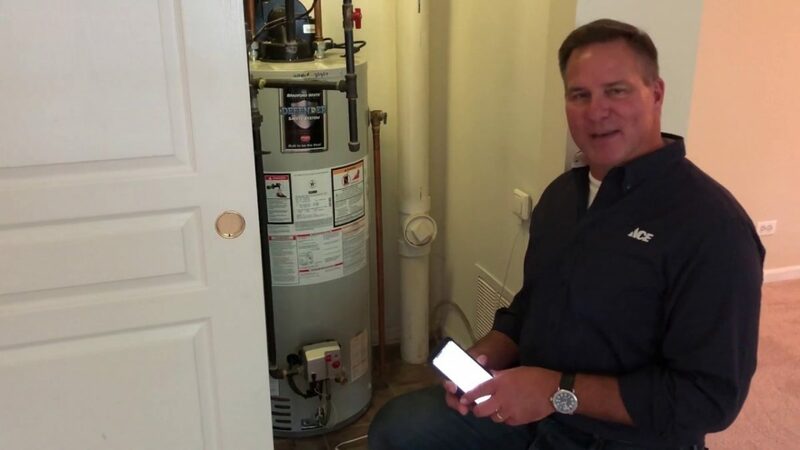 This unique device enables you can monitor your water heater right from your mobile device!